Steven Bucci: Disaster Preparedness and Response One Year After Hurricane Sandy. NOTE: One reason this video interests me is that we don’t appear to apply lessons learned from past disasters. If we are this unprepared for regional disasters. 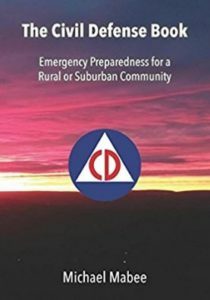 we are most certainly unprepared for a national catastrophe, such as a long term loss of the electric grid. Recorded Friday November, 8 2013 by the Center for Security Policy‘s National Security Group. 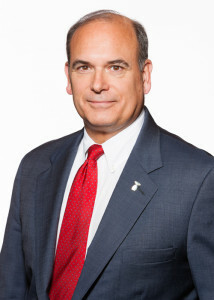 Speaker: Steven Bucci, Ph.D., Director, Douglas and Sarah Allison Center for Foreign Policy Studies, The Heritage Foundation; former Deputy Assistant Secretary of Defense for Homeland Defense; former military assistant to Secretary of Defense Donald Rumsfeld.